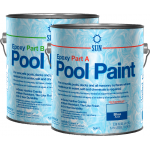 Pool Paint has improved resistance to constant submersion, saltwater, pool chemicals and intense UV. 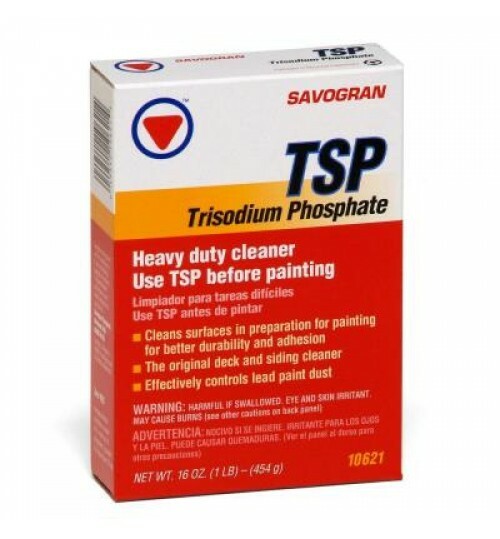 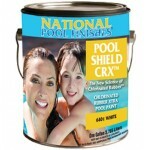 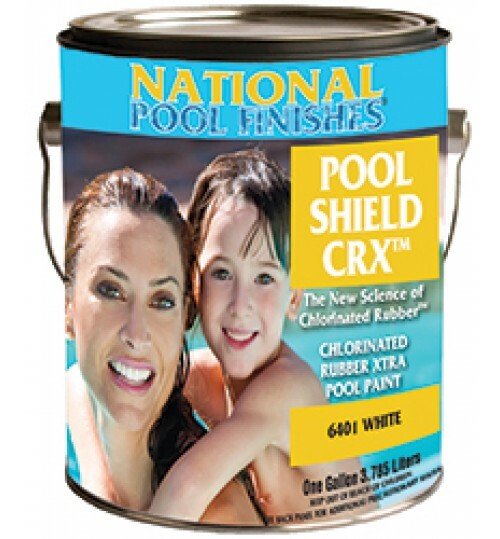 Pool paint provides superior color retention while reducing chalking and fading. 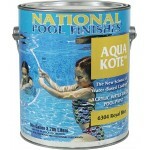 The cured finish is nontoxic when dry so it is safe for children and fish. 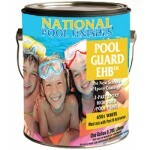 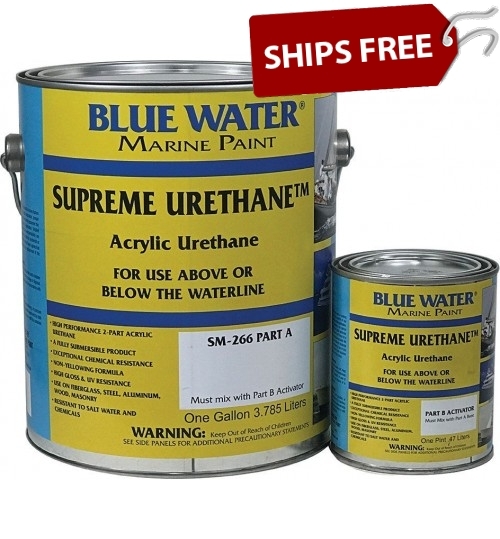 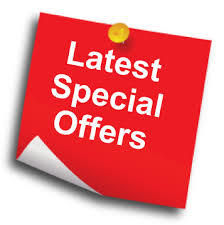 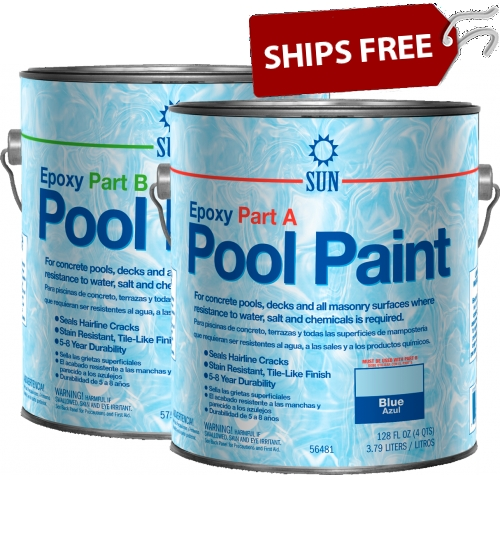 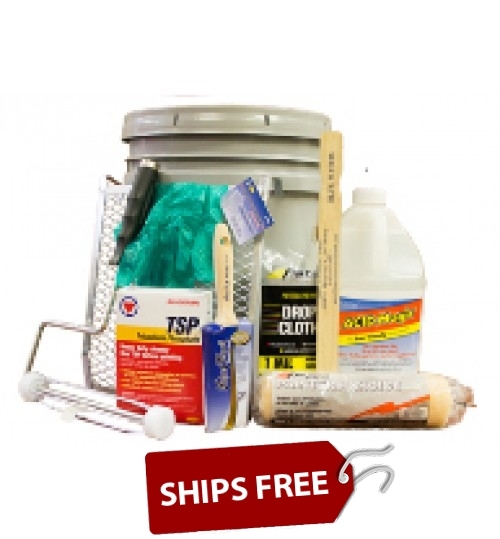 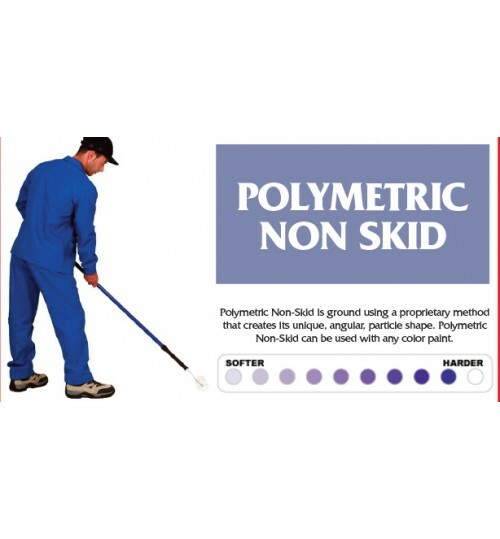 Choose from Epoxy Pool Paint with 100's of Swimming Pool Paint Colors. 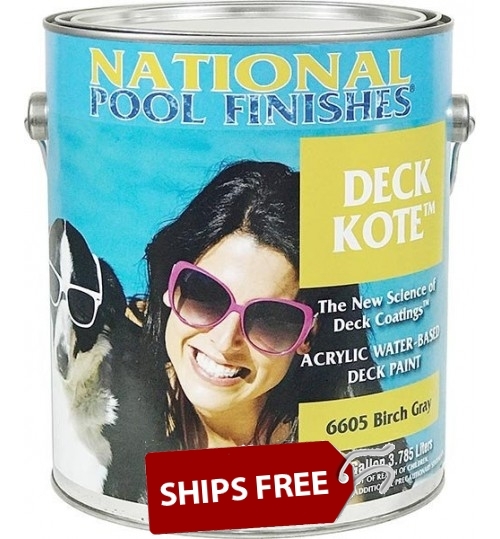 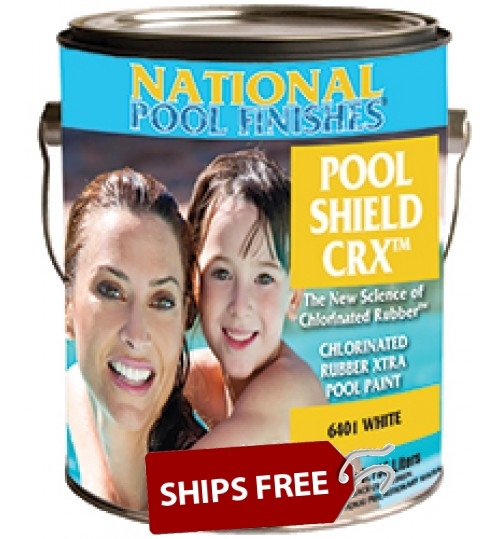 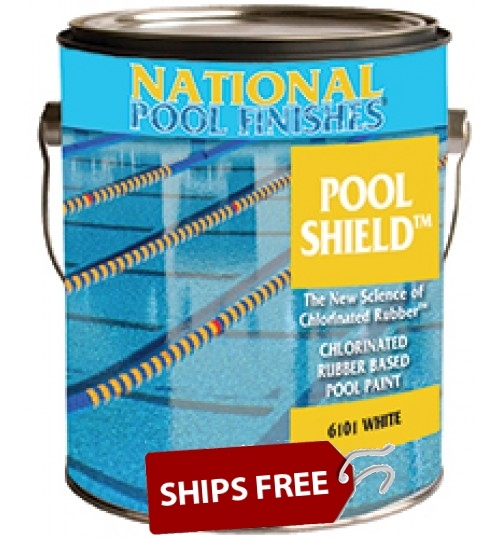 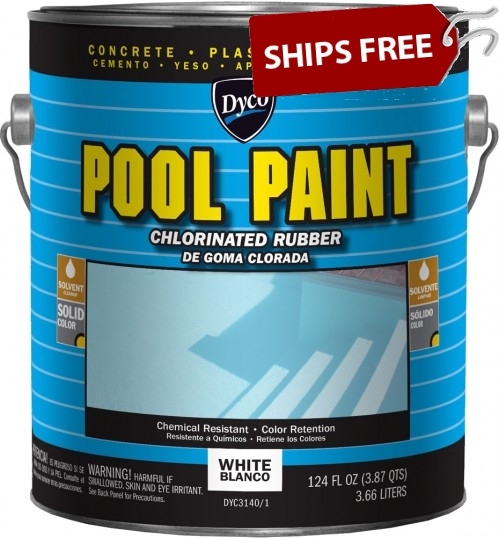 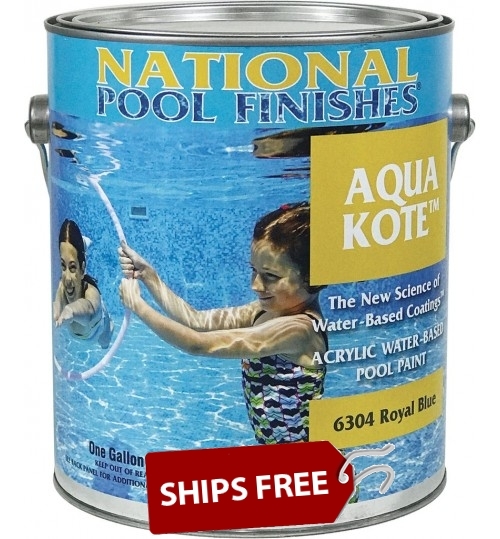 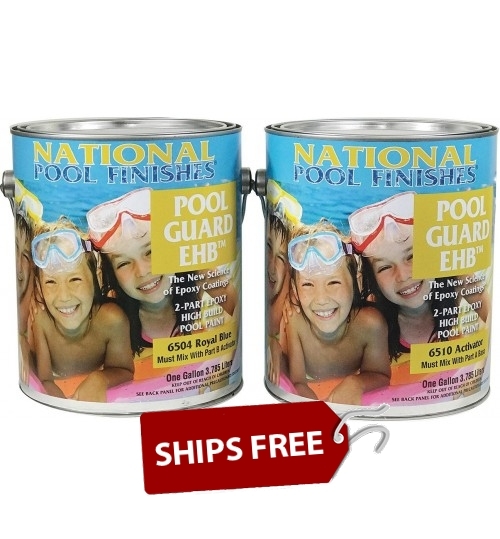 These easy to use pool paints from National Pool Finishes and Dyco Pool Paints make refinishing your pool simple and affordable!! 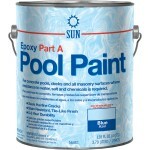 Pool Paint Questions and Answers? 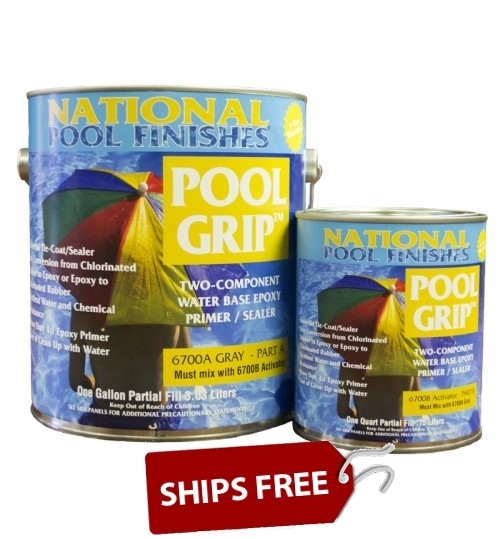 How Much Pool Paint Do You Need?